Call 662-205-5079 to schedule your first appointment. Take back control of your life and regain your independence when you choose the solutions from Miracle-Ear®. As a top provider of hearing aids in Booneville, MS, we are proud to offer options for seniors facing the loss of this important sense. Our hearing aids offer clear sound quality and make it easier for individuals to resume their favorite activities. Visit us for a free hearing test and to learn more about our options. If you have recently started to lose your hearing, you are not alone. Hearing loss affects millions of people of all ages. While you cannot reverse the effects, you do not have to go through life without hearing the voices of your loved ones or favorite songs. Featuring innovative GENIUS™ Technology, our hearing aids offer clear sounds and seamless streaming to your favorite devices. Featuring more than 1,300 locations nationwide, it is easy to understand why Miracle-Ear® is America’s most recognized brand of hearing aids. We welcome customers to visit our hearing center to learn more about our options and to take advantage of our risk-free, 30-day trial period. Contact us in Booneville, Mississippi, to discover more about our hearing aids. Our solutions are available for seniors throughout the area. Drew graduated from Mississippi State University with a B.A. in Communication. 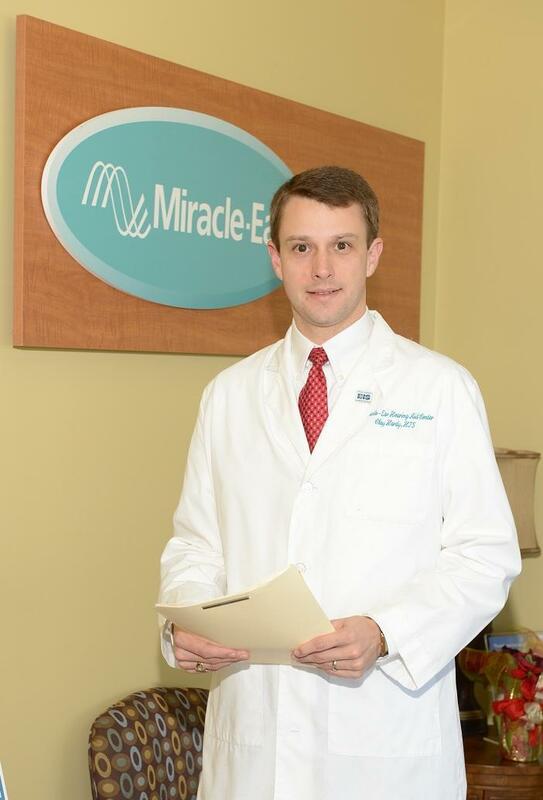 Upon graduation Drew joined Miracle-Ear with responsibility for its Tupelo office and the Northeast Mississippi area. 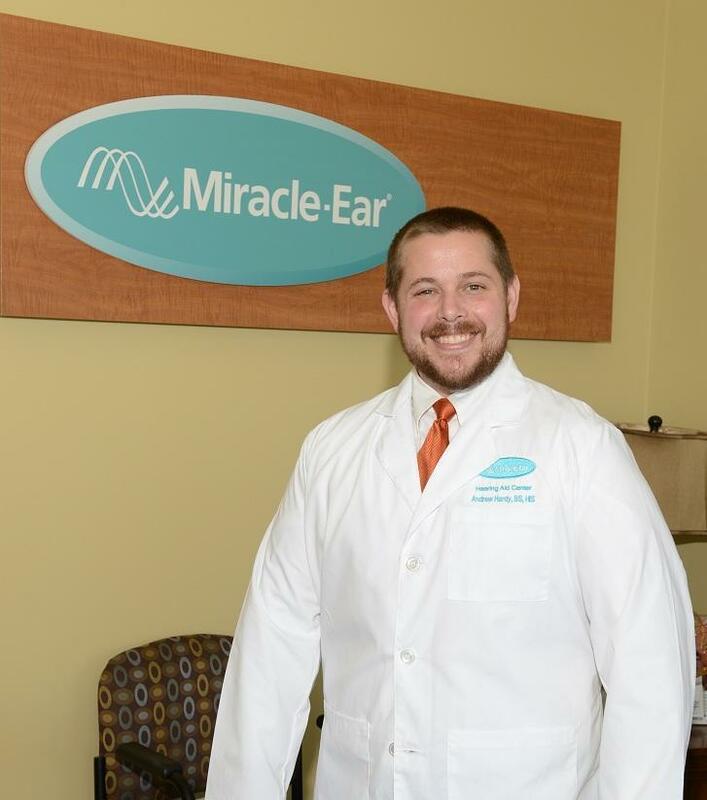 He is a Licensed Hearing Instrument Specialist with certificates in Mississippi and Tennessee. Drew holds the prestigious designation of Board Certified in Hearing Instrument Sciences. He is married to Mary Beth who is a Registered Nurse serving Baptist Health Systems as a Surgical Recovery nurse. They have three children, Reed and Olivia who are students at New Albany schools, and Madison who attends day school. The entire family are active participants in their church, school, and community. Drew and Mary Beth are leaders in both church and school programs. Reed and Olivia play soccer and Madison plays in the dirt. In his spare time (there is not much with three young children), Drew referees high school football and baseball games. He is an avid hunter loving the pursuit of deer and turkey and involving his children. Drew is a true people person. 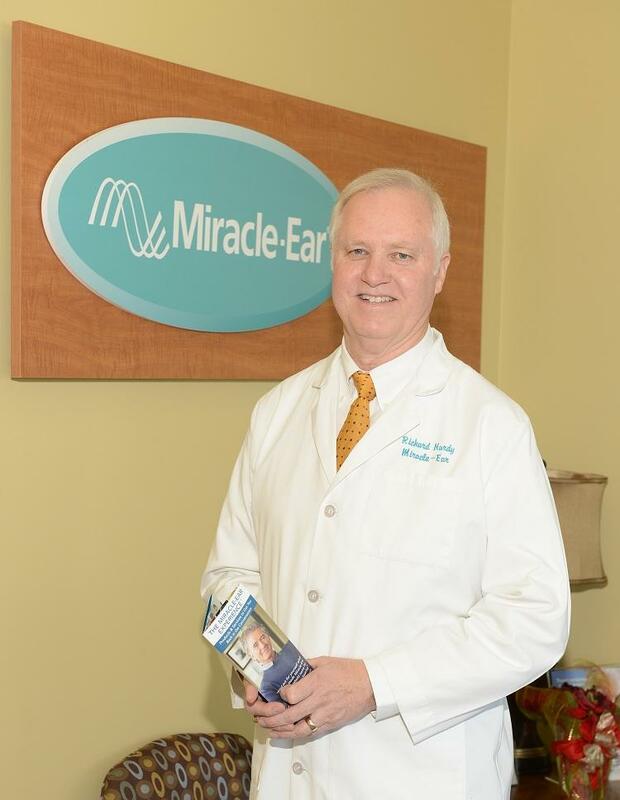 You will enjoy his personality and expertise as he goes about caring for your hearing health.